The Samsung Galaxy M40 has been listed with a model number SM_M405F/DS on the Wi-FI certification website. Samsung introduced a new Galaxy M smartphone series earlier this year in India. 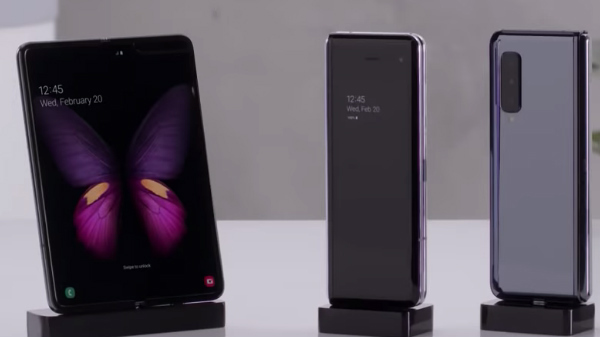 The South Korean tech giant's new budget smartphone lineup was announced to take on the Chinese counterparts in the affordable smartphone segment including Xiaomi, Realme, and Honor, etc. 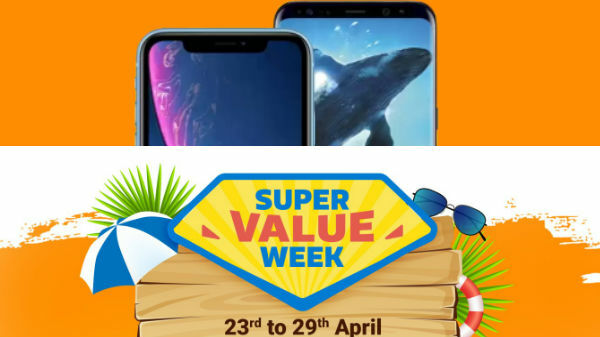 Samsung had first launched the Galaxy M10 and Galaxy M20 which was followed with the launch of Galaxy M30. Now, Samsung is working on extending the Galaxy M series with the launch of Galaxy M40. 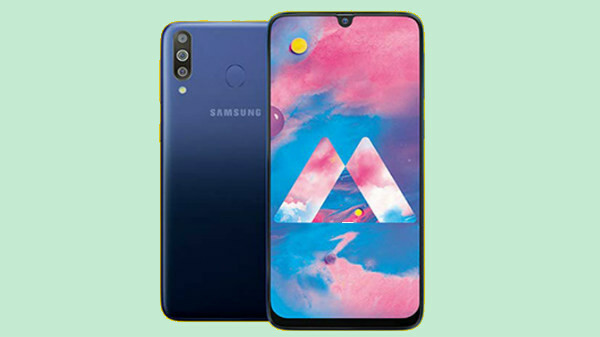 The upcoming Samsung Galaxy M40 has made it to the web indicating a new Galaxy M smartphone in development. The Samsung Galaxy M40 has recently cleared its certification from Wi-Fi Alliance. This is a certification agency from the US. The Samsung Galaxy M40 has been listed with a model number SM_M405F/DS on the Wi-FI certification website. The listing does not reveal the specifications of the Galaxy M40 completely, however, it does hint at the software of the device. The Galaxy M40 will be a high-end variant in the Galaxy M smartphone lineup. Going by the listing, the Galaxy M40 is tipped to ship with Android 9 Pie OS. This is unlike the previous Galaxy M smartphones which shipped with older Android 8 Oreo OS. While there are no specific hardware details out yet, the previous leaks point at an improved processor and a tall display as compared to the Galaxy M30. Besides, Samsung will keep the pricing of the Galaxy M40 slightly higher than the Galaxy M30 smartphone. As of now, Samsung has not revealed any specifics on the Galaxy M40 smartphones and we are still expecting some more information to be available on the device. In addition to the Galaxy M series, Samsung has also introduced Galaxy A series to make a comeback in the budget smartphone segment. 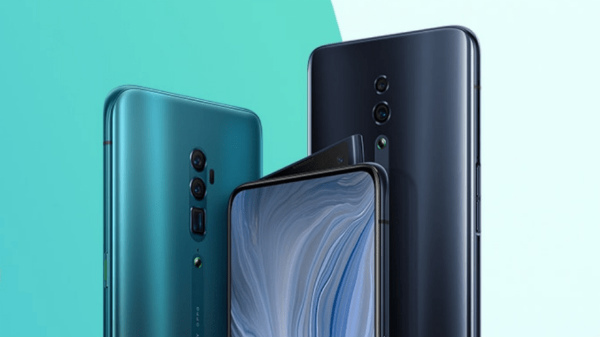 The Galaxy A smartphone lineup has already got a bunch of smartphones including Galaxy A10, Galaxy 30, Galaxy A50, Galaxy A20, and Galaxy A80, etc. With all the recent launches, it seems that Samsung is working hard to give a tough competition to the affordable Chinese smartphone brands. We will keep you updated with all the latest developments on upcoming Samsung smartphones, so, stay tuned with us.